When configuring your MOBIT Zapier trigger, you must select a goal in your MOBIT campaign that when achieved by a contact, will trigger your Zap. Only contacts that achieve this goal will be able to trigger your Zap. 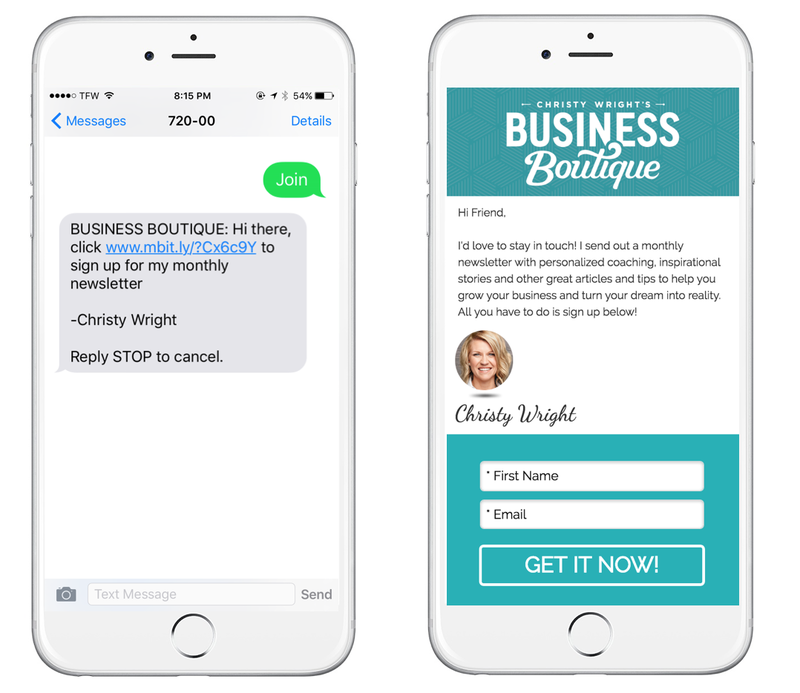 Assume that you are running a keyword campaign that first asks contacts to text in the word JOIN to sign up for your email newsletter as illustrated below. You can trigger your Zap when a contact submits your form. If your goal is not appearing in your Zapier MOBIT Trigger Goal Filter, you will need to make sure that your campaign is turned on and the checkbox &apos;Show in Zapier&apos; is selected within your goal.